What you need to make great lattes are top quality ingredients, a good espresso machine with a steam wand that heats and adds thickness to your milk, and a solid frothing pitcher to heat the milk in. Producing a great latte (also called café au lait) is more than just adding milk to any old coffee. If you haven’t made a latte before yourself, it may not be clear that you actually need an espresso machine, not a coffee maker, to get the job done. An espresso maker will have a dedicated steam wand for frothing and steaming milk. They’re not hard to use and after a few tries, you’ll have pretty much mastered the technique. 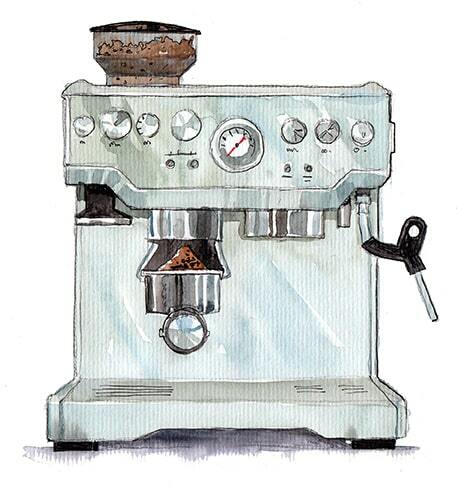 The Final Shot: For latte making, The De’Longhi is the top choice for rookie brewers. The steam wand is especially easy to use, and the machine as a whole is well-made and intuitive. 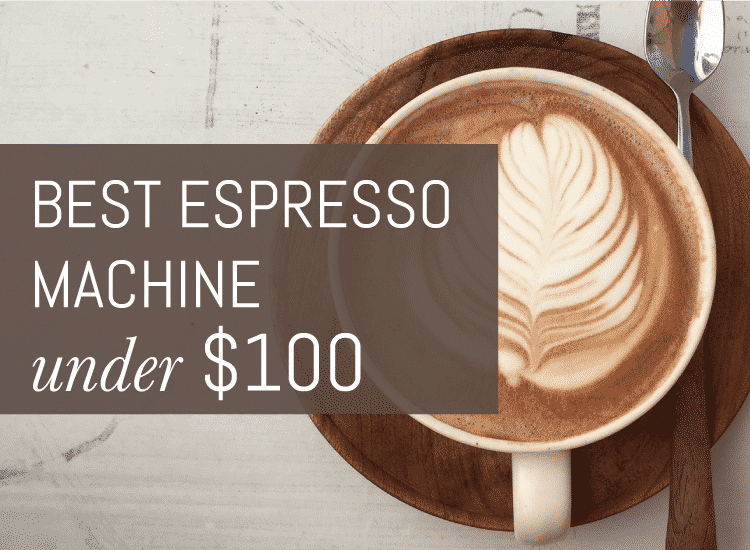 For more advanced home brewers ready to spend a little extra, the Barista Express is a great next level option and my favorite for the built-in grinder and programmable settings. To get you started, I’ve included a list of my favorite entry, mid and pro level espresso machines with quality steam wands to help guide you on the best pick for your home barista experience. I also have a quick summary on how to prepare a latte like a barista. If you aren’t quite there yet, just scroll ahead a little to get to the reviews. 1. A shot or two of well made espresso coffee. 2. Milk that has heated by a steam wand to produce thick creamy smooth textures. A little practice and skill is required so that the milk does not become overheated or burnt. The same milk is used for cappuccinos where more of the foam is poured into the top third of the cup. This awesome little machine is so simple and uncomplicated, yet it produces great coffee for a really economical price point. Whatever style of coffee you prefer, you will be able to enjoy it every day and impress your family and friends with your barista skills, with a little help from De’Longhi of course. The EC155 is so easy to use and does all the hard work for you, aided by the 15-Bar pump which is equivalent to commercial machines. There are three optional baskets provided with the machine, a single shot, a double shot and one suitable for using prepared pods of espresso grinds which slot easily into the portafilter provided. With the De’Longhi “Rapid Cappuccino System” there is no waiting time for the machine to again heat the water to optimal temperature so you can make continuous brews for friends and family. Frothing milk to the preferred temperature and texture is simple with the swivel steam wand with special frother head, which helps you make cafe-style lattes, even as a beginner. I would recommend that you do not bother to try to use the built in tamper as it too difficult to judge the pressure needed to pack the grinds perfectly. Buy yourself a nicely weighted metal one along with a good quality stainless steel jug for frothing milk. It will really improve the experience. 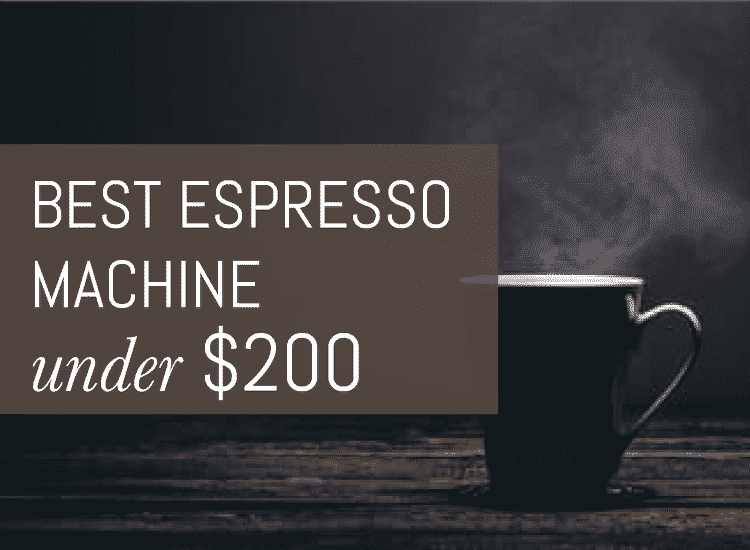 This espresso machine is a great entry level coffee maker that provides authentic espresso shots. Operation is simple and various lights indicate when parts of the machine are ready for use. The Mr. Coffee Automatic Dual Shot Espresso/Cappuccino machine incorporates a thermal block heating system that heats water rapidly. The 15 bar pressure pump is more than adequate for extracting the best oils from quality roasted coffee grinds, resulting in delicious crema floating on every shot. There are two baskets supplied to hold the coffee grinds, one for double shot servings, the other single. The baskets are designed to pressurize easily, so even beginners can produce good espresso shots with crema, no experience needed. The portafilter is designed with two spouts to pour into dual cups or for a single serving, place the cup under both of the pouring spouts. The steam wand has a user friendly froth-making nozzle, again to ensure beginner baristas can produce thick foamy milk without feeling overwhelmed. I recommend purchasing a good quality stainless steel pitcher to use with this machine if you want the best results from your cold milk. The vertical water reservoir is quickly filled and can be removed for cleaning. This machine can also provide you with hot water through the steam wand, if you’re in the mood for a hot water based drink or an Americano style coffee. The Mr. Coffee is a relatively compact machine with easy to clean metal and plastic surfaces; even the drip tray has a small spout to make pouring out the excess water easy. The tray surface at the top is perfect for storing your tamper, portafilter and jug when not in use. The only drawback to this model is that the used espresso puck is a bit soupy-ier than an experienced home barista would expect or prefer, which can make clean up a little messier, though it doesn’t affect the quality of the espresso. 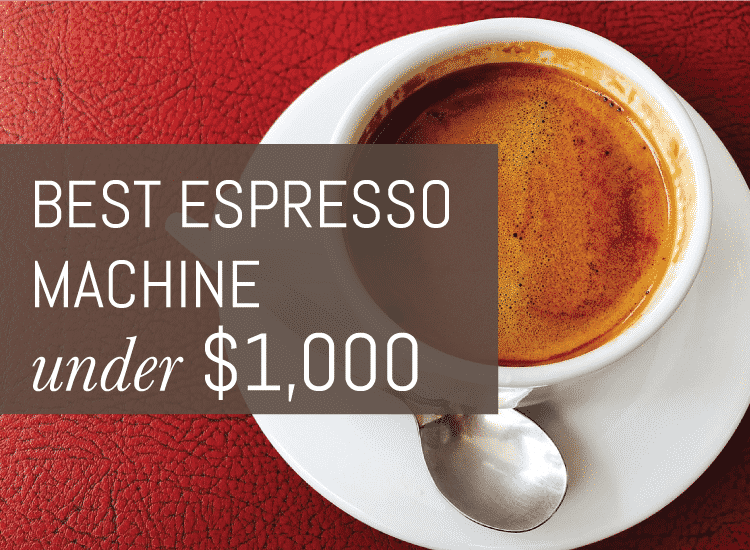 This espresso machine is great value for money. It also has a solid 4 out of 5 star rating on Amazon from almost 1,000 reviewers. The Barista Express is a favorite on Amazon with a stellar 4.5 out of 5 rating from almost 1,000 reviewers. I hope this survey of my favorite options for novice and experienced home baristas interested in making lattes helps with your decision-making! 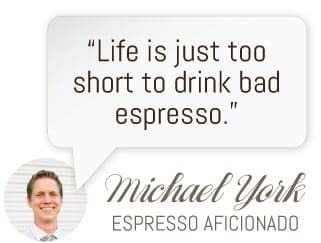 And keep in mind, if you purchase either the Mr. Coffee or the De’Longhi, invest in a really solid conical burr grinder. It will really up your game.